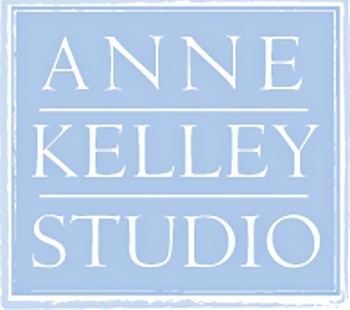 Thank you for your interest in Anne Kelley Studio Portrait and Collections photography! We look forward to talking with you about your project. 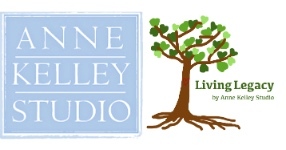 Please complete the contact form below, or call us at 443-745-2968 between 9:30am and 5:00pm weekdays. We look forward to speaking with you! 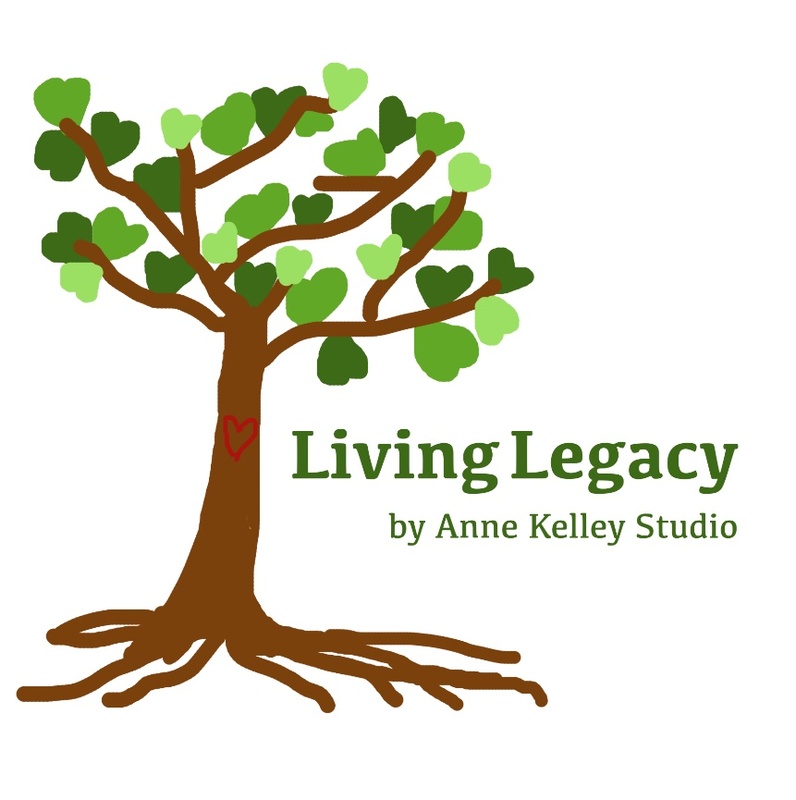 How Can We Help You With Your Portrait or Legacy Project?